To build collaboration among agencies, networks, and the broader community to find innovative solutions to improve the quality of life of people and communities in and around Norfolk, Nebraska. Playgroups that are designed to build strong parent-child attachment and relationships from birth to age three and to promote social emotional development and school readiness of young children birth to age 5. Targets youth ages 14 thru 24 in efforts to support “unconnected” young people (youth aging out of foster care or juvenile justice system, homeless, or near homeless, or simply lack family supports) to become self-reliant, contributing adults. For youth that lack the support of a family, the barriers to independence can seem insurmountable. A system of supports and services for children and families to prevent the unnecessary entry into the child welfare system and/or high-end systems of care. The team helps families who are willing to work to resolve crises, set goals and access assistance to increase their safety and well-being and remain intact. Community Response is relatively short term, lasting for approximately one to three months. Norfolk Public Schools provides parents and soon-to-be parents the opportunity to bond, and develop strong relationships with their children/unborn children, learn to be their child’s first teacher, promote learning within the home environment, encourage and support curiosity within the child’s play. 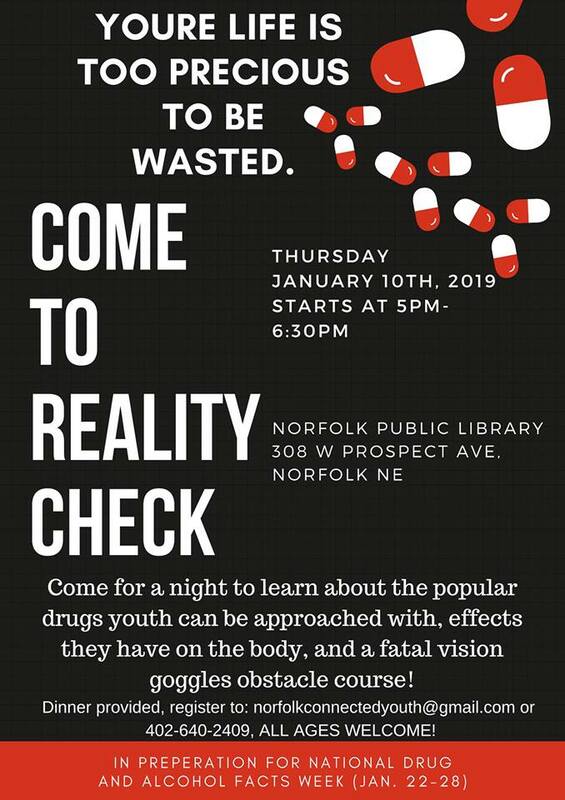 An ongoing effort in partnership between Norfolk City Council for Family Empowerment (now merged with the Norfolk Family Coalition) and the Salvation Army. Each year the need increases as there are more families applying for the assistance of a new book bags filled with school appropriate school supplies. Stuff the Bus looks to merge the gap between fitting in and feeling different for children. If you are searching for services in the Norfolk area, use our interactive directory. 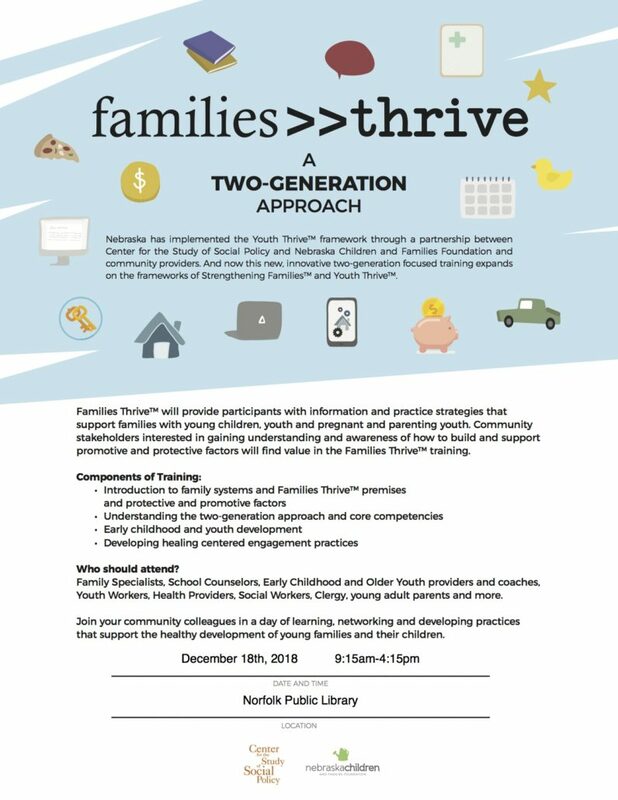 The Norfolk Family Coalition is a non-profit collaborative of several different community groups in northeastern Nebraska. We work together to improve the lives of families, youth, children and communities in the area. This summit is designed to give youth an opportunity to talk about issues important to them, to feel heard, and to make a change in the world. Partnership with area schools are allowing youth from Northeast Nebraska to join in the summit with transportation provided and school/parent permission to attend during school hours. Area agencies and partners are also welcome to attend and join in break out sessions and for the keynote session with Mike Smith. We appreciate the community wide support in our efforts during this time!